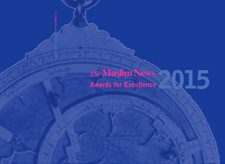 The coveted The Muslim News Awards for Excellence event will be held on Wednesday 20 April in central London to what is promised to be an inspiring evening of Muslim talent and their contributions to British society. 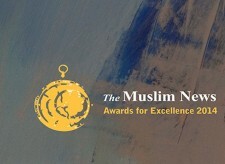 This year’s nominees include British female Atomweight Muay Thai boxing champion, Ruqsana Begum, entrepreneur Tariq Usmani, and journalist Nabeelah Jaffer among those shortlisted for Britain’s most prestigious Muslim awards. 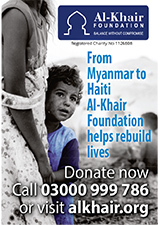 The event will be held in the presence of Greg Clark, Secretary of State for Communities and Local Government, Kate Green, Shadow Minister for Women and Equalities, Angus Robertson, SNP Westminster Leader, Baroness Manzoor, Liberal Democrat Spokesperson for Work and Pensions and Sadiq Khan, Labour candidate for Mayor of London. 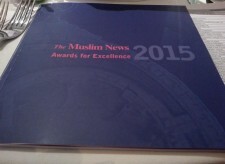 The Muslim News Awards for Excellence is a high-profile gala ceremony showcasing the best of British Muslim talent and is hosted by The Muslim News, the country’s largest Muslim newspaper. The newspaper continually works toward giving talented British Muslims the recognition they deserve for making positive contributions in their workplace and communities across the nation. 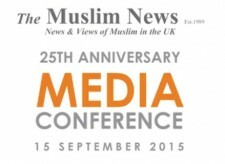 • TV footage and still photographs will be provided by The Muslim News.